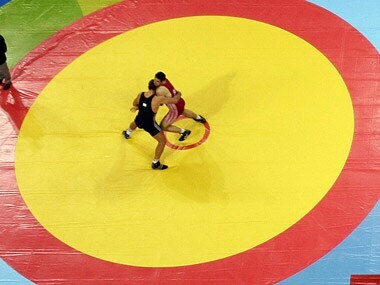 Iran’s Hossein Karimi (for men’s freestyle wrestlers), Georgia’s Temo Kazarashvili (Greco Roman) and Russia’s Farniev Irbek Valentinovich (women’s freestyle) will take charge before the Commonwealth Games. 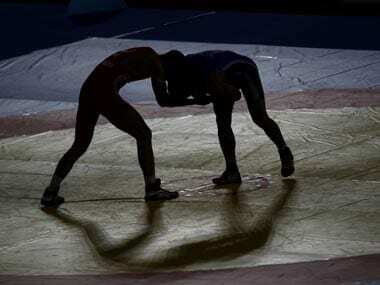 The Wrestling Federation of India (WFI) president Brij Bhushan Sharan Singh blamed the organisers for the country's dismal show at the World Championships, saying the lack of facilities in Paris resulted in wrestlers losing out on 15 days of training ahead of the mega-event. 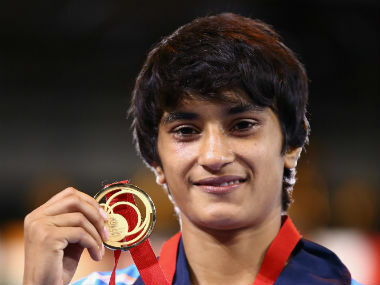 India women's freestyle wrestling team coach Kuldeep Malik might have played a big role in Sakshi Malik's success at the Rio Olympics but he is yet to get any cash awards or recognition. 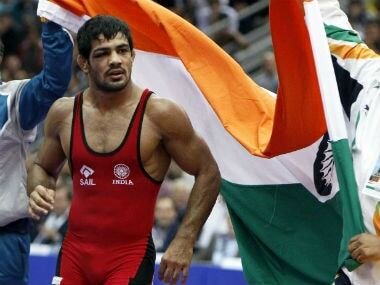 The Sports Authority of India will send only a single male physiotherapist with the Indian wrestling contingent to rio for the 2016 Olympics. For MediaTek, smartphone chipsets are only a part of the equation. 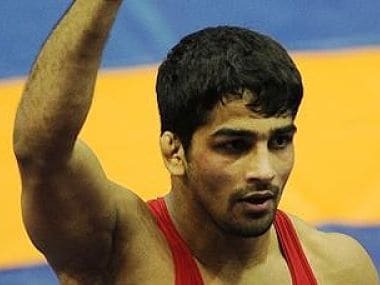 Dhyanchand awardee Malik, who has been the women's freestyle chief coach till now, will be mentoring the men's freestyle wrestling team as well.